Joseph Glannon graduated from Harvard College, received his Master of Arts in Teaching from the Harvard Graduate School of Education, and his law degree from Harvard Law School. In his salad days, before entering law school, he worked as a stage carpenter and then as an assistant dean at Bates College. After law school he clerked for Judge Reuben Goodman of the Massachusetts Appeals Court, and then as Assistant Corporation Counsel for the City of Boston. He taught for one year as a legal writing instructor at Suffolk University Law School, and was then appointed to the Suffolk Law faculty. 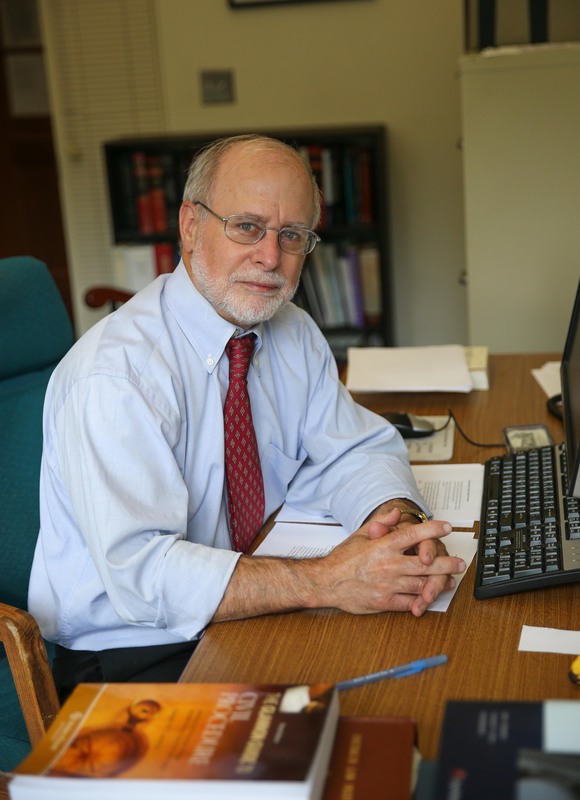 During his nearly four decades on the Suffolk faculty he has taught Civil Procedure, Torts, Local Government Law and Conflict of Laws. He also directed the Legal Practice Skills program at Suffolk for seven years. Professor Glannon is the creator of two series of law school texts, the Examples & Explanations series and the Glannon Guide series, both currently published by Wolters Kluwer. His Civil Procedure: Examples & Explanations volume is in its eight edition. His second book in the series, The Law of Torts: Examples & Explanations, is in its Fifth Edition. The Glannon Guide to Civil Procedure is in its third edition. He is also the co-author, with Dean Andrew Perlman of Suffolk University Law School, and Professor Peter Raven-Hansen of George Washington Law School, of Civil Procedure: A Coursebook, a Wolters Kluwer casebook in its third edition.